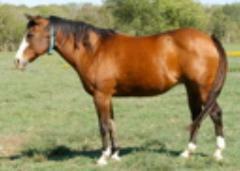 Barn name is "Cash "
Cash will be sent for training when he is old enough, and will start a carrier in Reined Cow Horse! 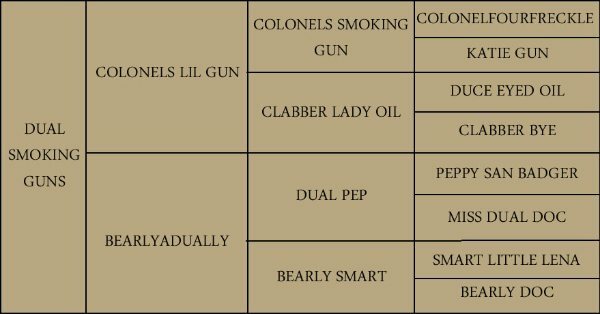 Dam is BearlyADually a daughter of DUAL PEP - 77% Foundation Blood. NCHA $302,053.60 ,LTE $313K, 1998 world champ cutting, NCHA Open Classic Champion2007 Equi-Stat #3 Leading Sire, 2002 Equi-Stat #6 Leading Cutting Sire ,#3 All-Time Leading Cutting Sire, Siring the earners of over $22,100,000. His bloodlines include many great horses like: Colonels Lil Gun, Colonels Smoking Gun, Dual Pep, Peppy San Badger, Smart Little Lena, Colonelfourfreckle and more! 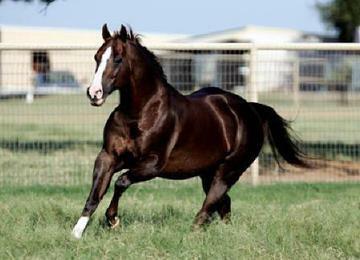 Colonels Lil Gun" a gorgeous son of Gunner, bred and raised at Double PR Ranch Reining Horses. 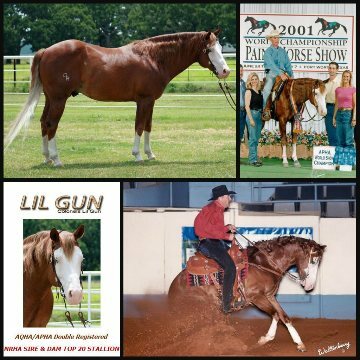 Lil Gun has already proven himself as a Multiple World Champion Reining Sire. 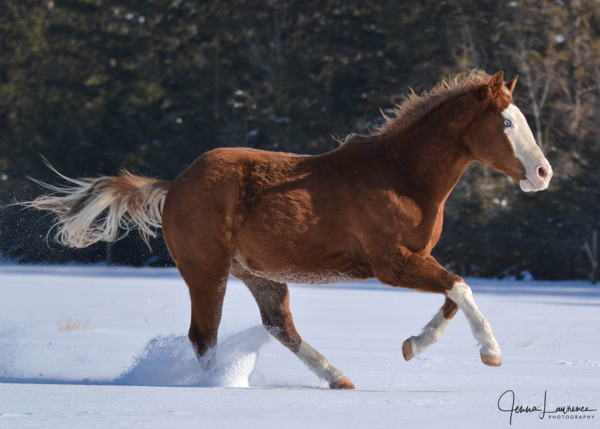 His talented offspring first hit the show pen in 2006 and with a limited number of foals. His babies share his calm, laid back temperament, fantastic trainability, willingness, flashy presence and big stops!. 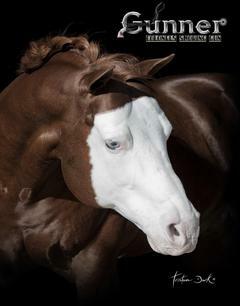 Watch for more of his talented foals entering the show pen. 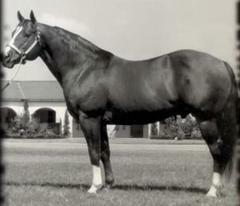 Sire of offspring with earnings in excess of $347,155+. 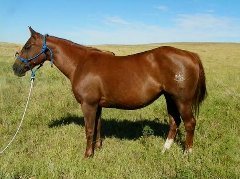 Bearly Smart - NCHA Money Earner $18,111: Top 10, PCCHA Open Futurity, PCCHA Futurity Youth Champion, Semi-Finalist in NCHA Open Super Stakes, Dam of 9 foals of Performance age, 3 shown including Bearlyaboonsmal(f. by Peptoboonsmal. Katie Gun - #5 Leading Dam of NRHA Money Earned. Dam of 18 registered foals as of 2008. 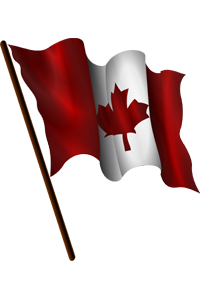 Of those, 14 have earned $513,772.64. 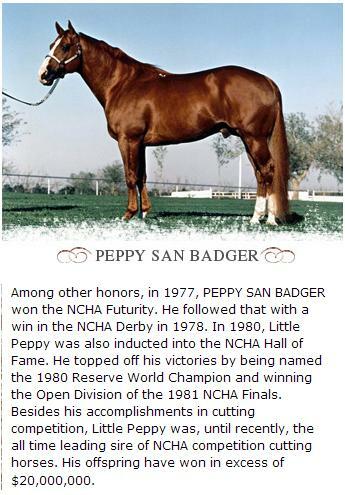 Peppy San Badger - In 19 seasons, Peppy San Badger sired 2,325 AQHA registered foals that have earned more than 7,200 points in all divisions, and won more than $25 million. The National Reined Cow Horse Association World Championship Snaffle Bit Futurity in 2001 illustrated just how prolific Peppy San Badger’s offspring have become. 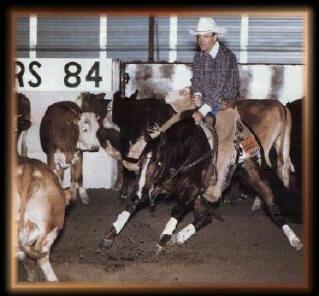 At the Snaffle Bit Futurity, four of the top 10 open horses were by sons of Peppy San Badger. At the NCHA Futurity, four of the top 20 finalists in the open and non pro were by Little Peppy sons.